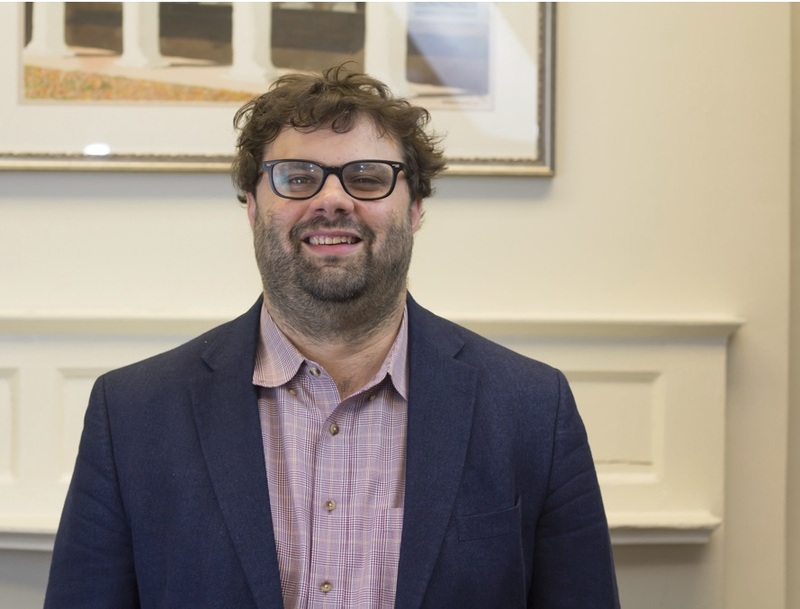 Isaac Ariail Reed is Associate Professor of Sociology. He is a historical and cultural sociologist with particular interests in the philosophy of social science, the historical origins of American modernity and the development of the American state, and the social theory of power. His work began with studies of the Salem Witch Trials and hermeneutic sociology, and expanded into a study of interpretation and explanation in the human sciences, and then to the sociology of power and transitions to modernity. His book "Interpretation and Social Knowledge: On the use of theory in the human sciences" (University of Chicago Press) received an honorable mention from two American Sociological Association sections (Theory and Culture). Other publications include “Power: relational, discursive, and performative dimensions” (Sociological Theory) which received the Junior Theorist Award from the ASA section on Theory, “Theory and Contrastive Explanation in Ethnography” (Sociological Methods and Research, co-authored with Paul Lichterman), and “Culture in the Transitions to Modernity: Seven pillars of a new research agenda” (Theory and Society, co-authored with Julia Adams). He is the co-editor of the forthcoming Social Theory Now (University of Chicago Press). In 2015 he received the Lewis Coser Award for Theoretical Agenda Setting in Sociology. Isaac received his B.A. in Mathematics and Sociology & Anthropology from Swarthmore College and his Ph.D. in Sociology from Yale University.